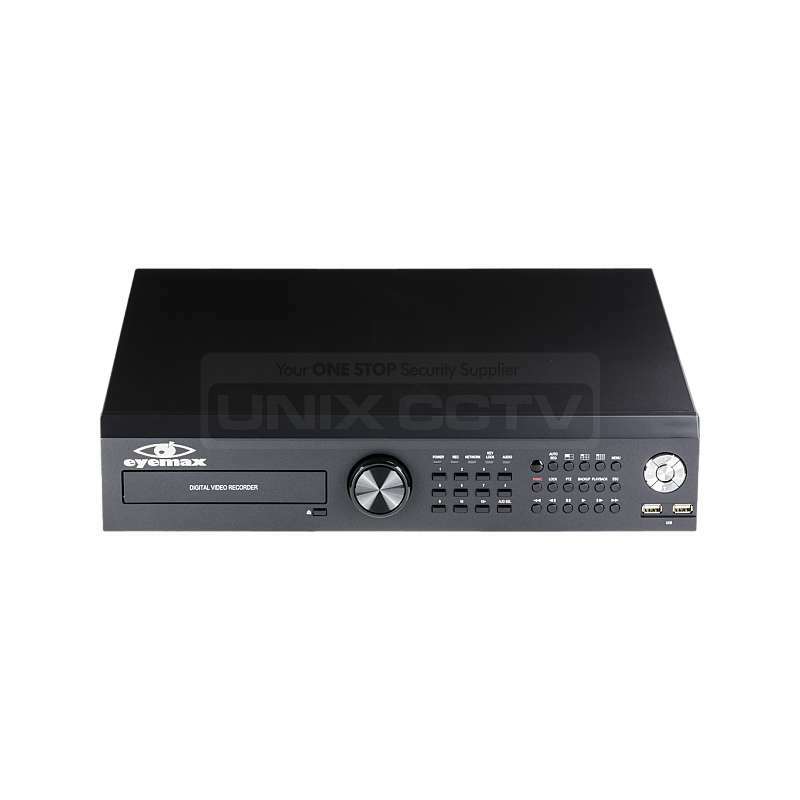 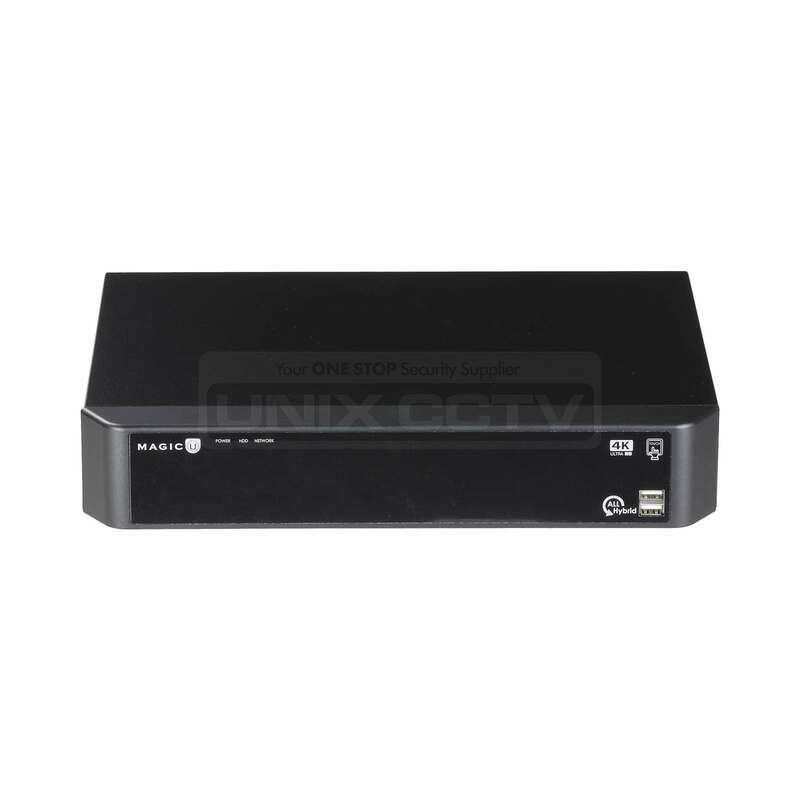 Magic U DVR detects Analog • 960H • HD-TVI • A-HD • EX-SDI • HD-SDI cameras automatically • Records up to 4 IP cameras • REAL-TIME Live • Programmable Multi-CH HD Spot Out • 4K Video output • Touch Interface • iPhone Android App Available • Mac CMS application • POS Interface ready • Free DDNS Support • 8 SATA (up to 48TB; 6TB EA.) 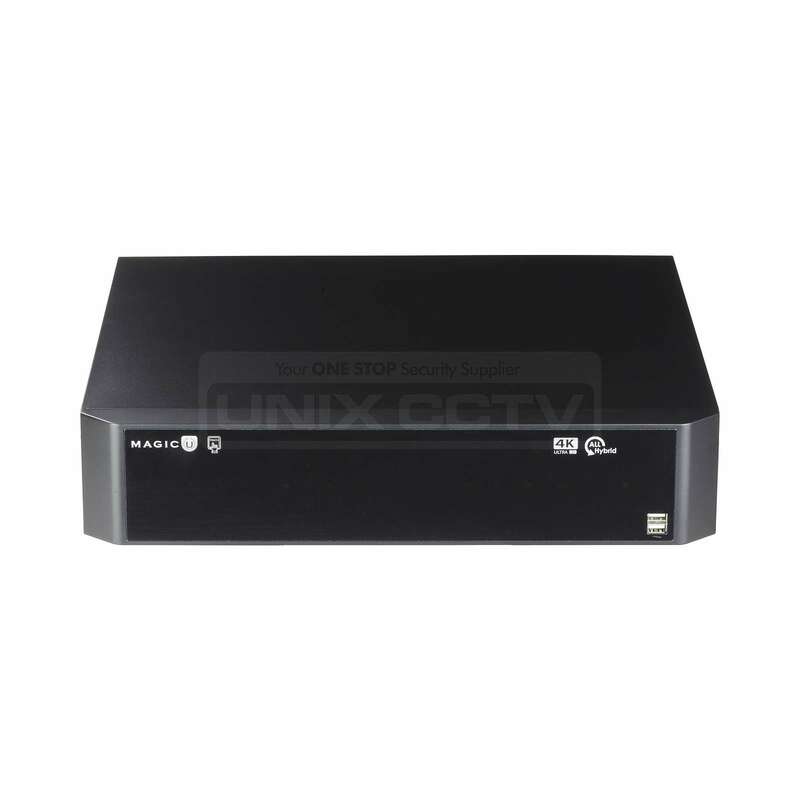 • 1 eSATA • Please use the link HERE to add HDD to cart. 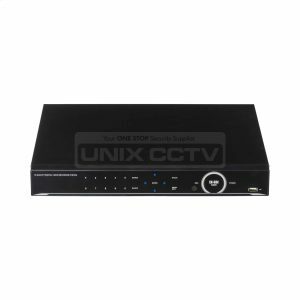 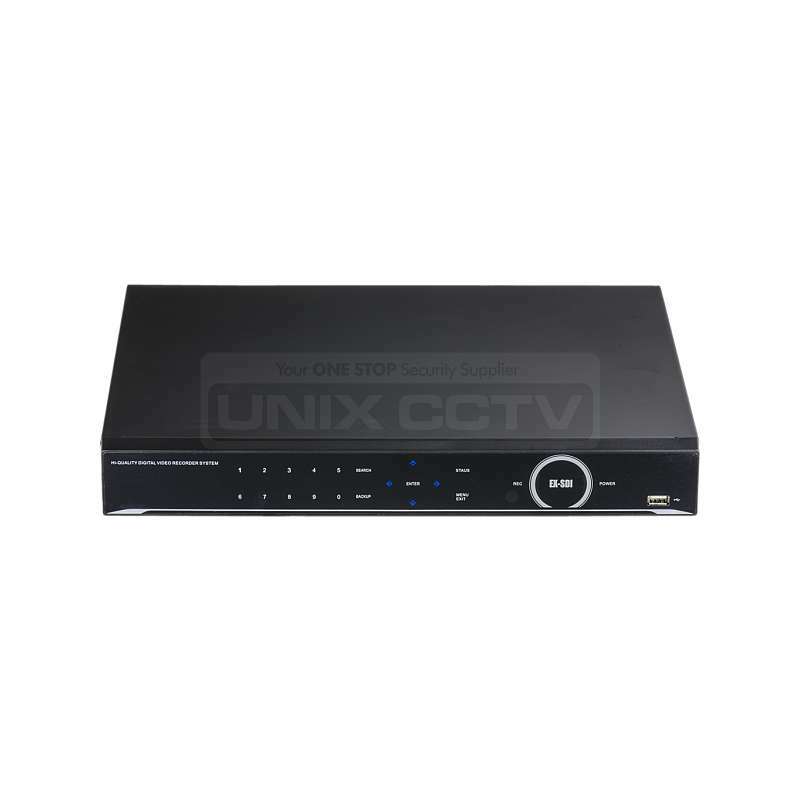 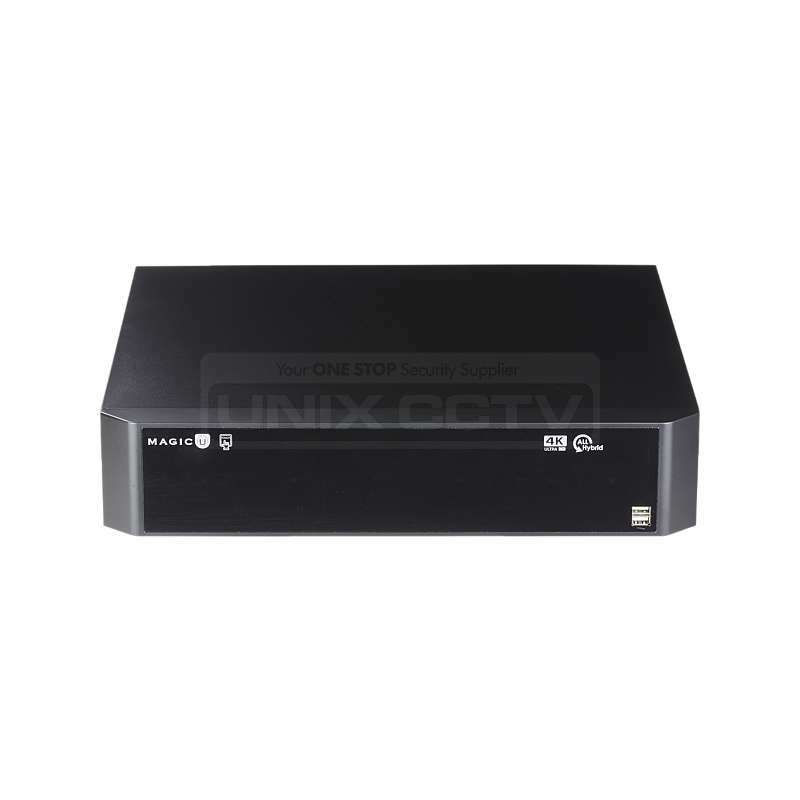 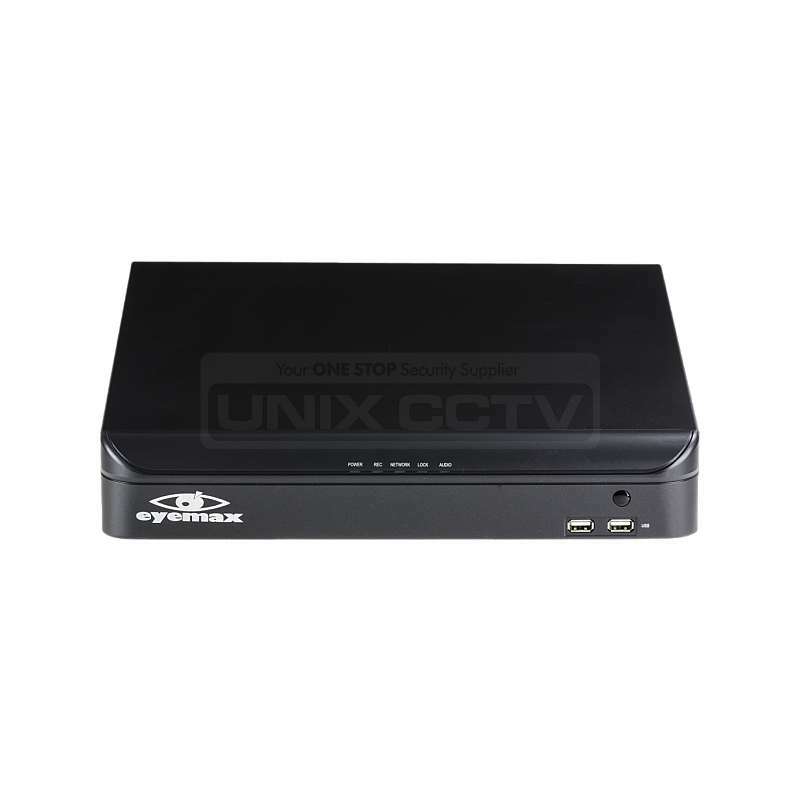 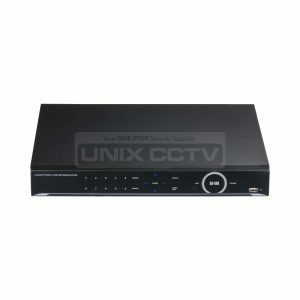 Supports EX-SDI • HD-SDI • IP Camera • TVI • CVI • A-HD • 960H • Analog • Real-time Display & Recording • iPhone Android App Available (T DVR VIEWER) • POS Interface ready • Free DDNS Support • 2 SATA ( up to 12TB; 6TB EA. ) 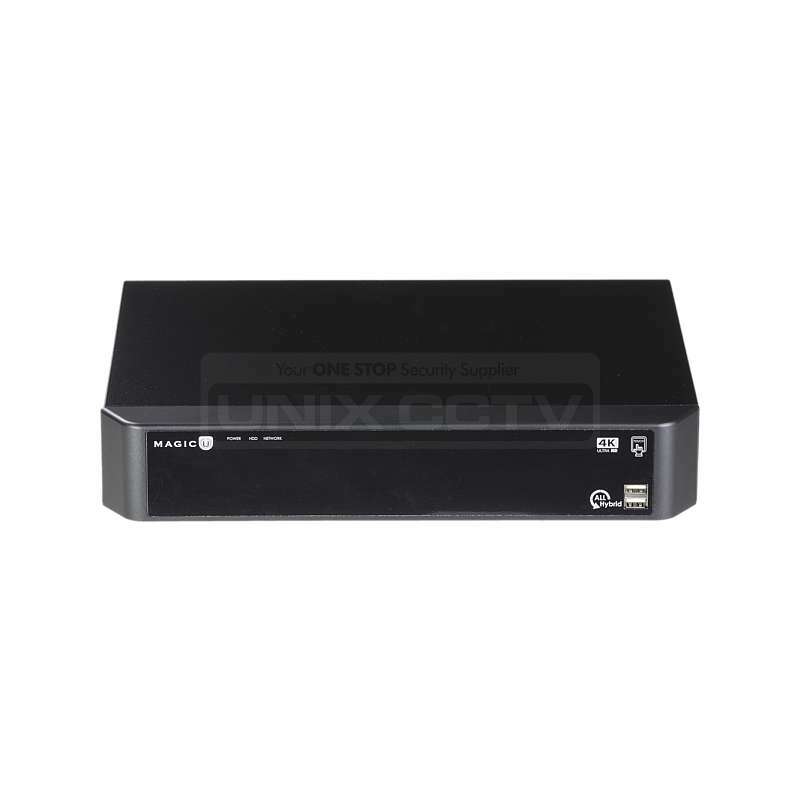 • Please use the link HERE to add HDD to cart.